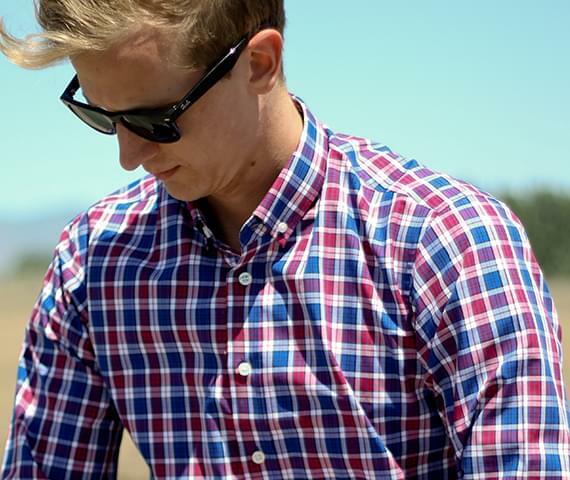 Introducing a super soft, heavier weight fall flannel. 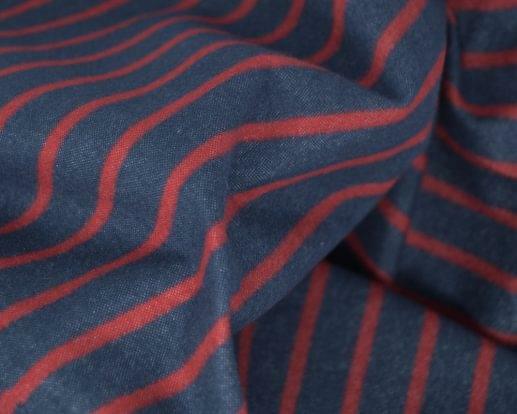 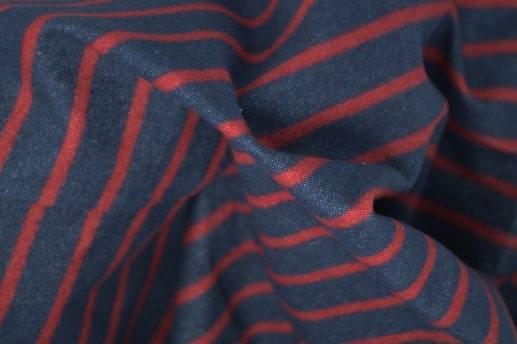 The red stripe flannel is sure to keep you warm on a cold night. 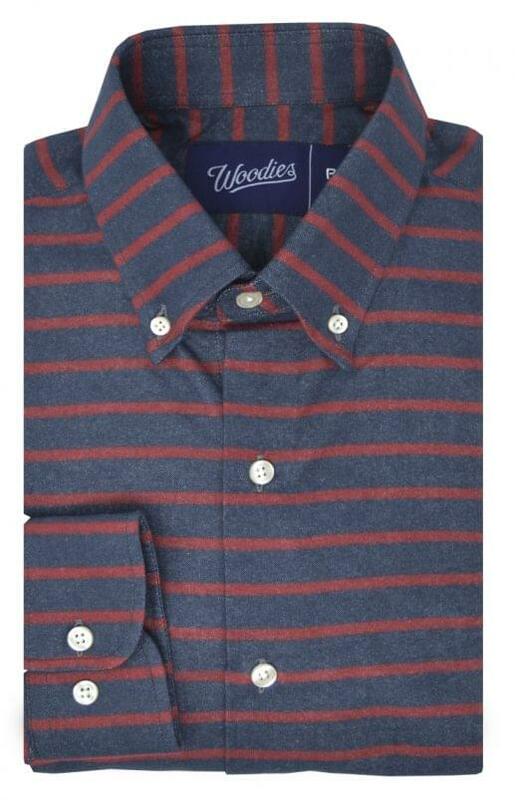 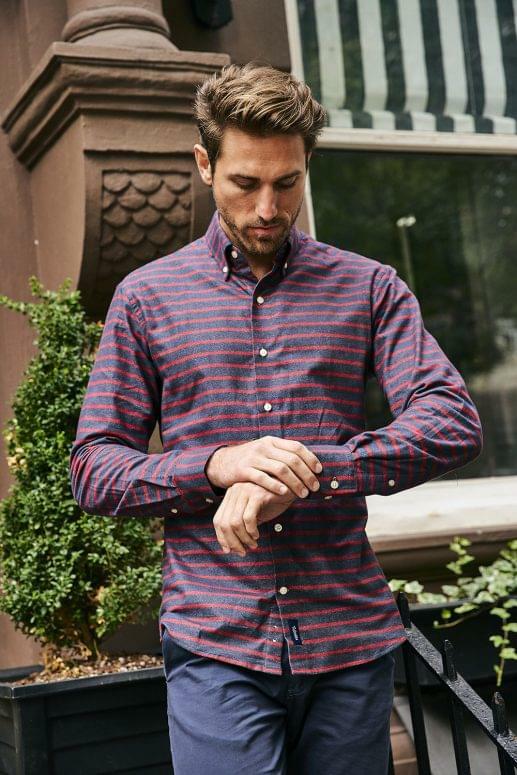 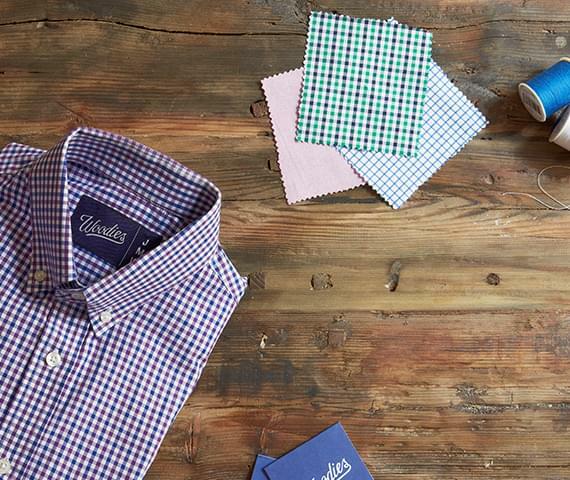 Horizontal lines on the fabric gives the shirt a contemporary feel.